The latest review of police pursuit practices was published last week. HAYLEY GASTMEIER looks at an issue that can be devastating for all involved. 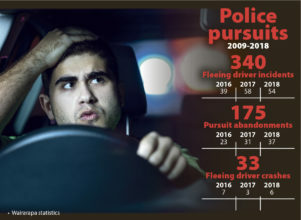 And former police officer Bruce Pauling said no longer having to deal with fleeing drivers and the associated risks was one of the upsides of leaving the force. His comments come with the publication of a major review into police pursuit policy last week. The review, a joint effort by police and the Independent Police Conduct Authority, identified what was working well and areas for improvement. It looked at a sample of 268 incidents involving fleeing drivers to find common themes and issues, rather than looking at incidents in isolation. In the past decade there have been 30,950 pursuits nationally, resulting in the deaths of 79 fleeing drivers and passengers. There were 340 pursuits in Wairarapa from January 2009 to December 2018. 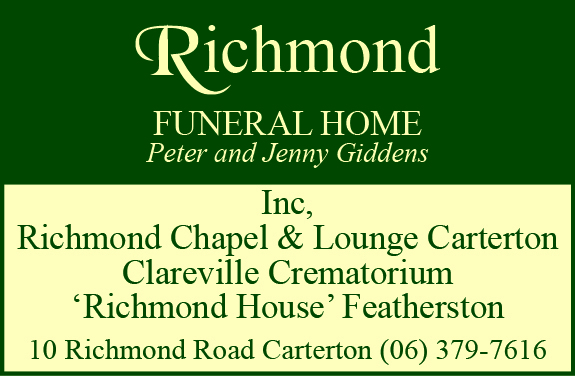 Of these, 175 were abandoned by police, 33 ended in crashes, with one resulting in the deaths of two Featherston teens who were passengers in a vehicle being driven by an unlicensed 14-year-old boy, also from Featherston. The review found nearly all fleeing drivers were male, and more than half were serious and persistent criminal offenders with multiple previous convictions. Detective Senior Sergeant Barry Bysouth investigated the Masterton pursuit in which Hoani Korewha and Pacer Willacy-Scott, both 15, were killed in the early hours of Sunday January 31, 2016. “It was a tragedy,” Bysouth said. He said the police abandoned the pursuit shortly after it began but had no control of the driver’s actions. With three passengers inside the Honda, the 14-year-old drove through a stop junction “without hesitation”. Bysouth said this was enough to persuade the two police officers involved to abandon pursuit. 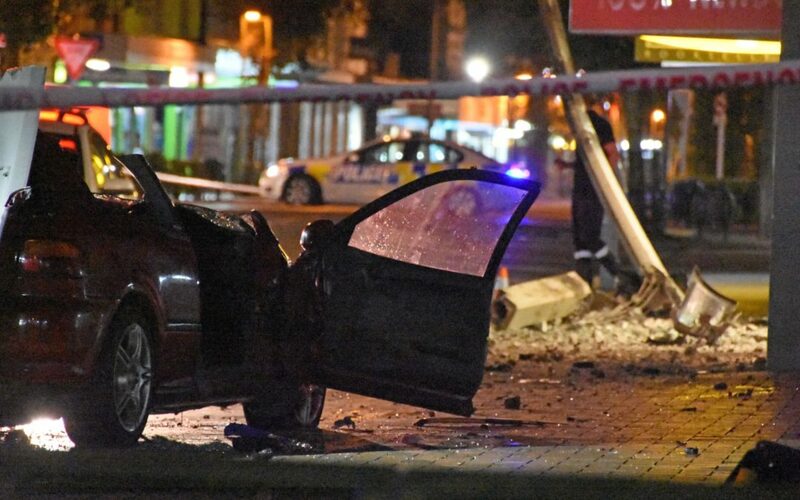 A crash analysis determined the stolen vehicle had been travelling along Queen St at an average speed of 120kmh before it collided with a power pole. 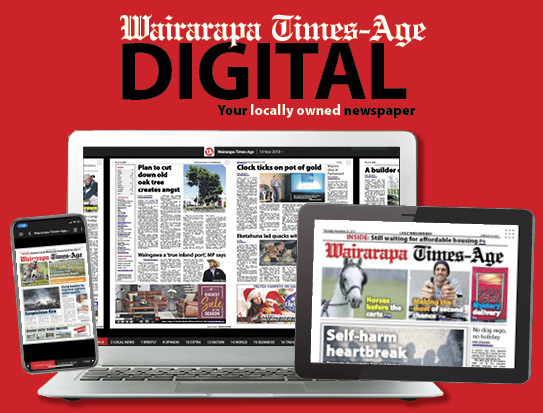 Bysouth said the incident was devastating for the families and friends of the young peope involved, but also affected the wider community and the two Wairarapa police officers, who were cleared by the IPCA over the pursuit. Nowadays Wairarapa Road Safety Council manager Pauling knows all too well the dangers of car chases. He says leaving his 30-year career as a police officer came as a relief, knowing he would never have to engage in a pursuit again. It was his last shift on duty as a police officer in 2012 when he spotted a vehicle in Masterton that had earlier been reported as stolen. The vehicle fled on to Kiriwhakapapa Rd, which is an 8km stretch with a dead-end. Pauling said speeds reached “well in excess of 160kmh” and the fleeing driver ended up flipping the stolen vehicle after skidding on gravel at the end of the road. He said there were no other road users at the time – had there been, he said, the pursuit would have been immediately terminated. Pauling said while some people failed to pull over for police, in his view, pursuing fleeing drivers “wasn’t worth the huge risk”. Police commissioner Mike Bush welcomed the review and said deciding whether to pursue a fleeing driver was a “complex, difficult, and serious” decision for staff to make. He said the review showed police “generally manage fleeing driver events well”, upholding the principles underpinning the Fleeing Driver Policy. “However, there are clear areas we can, and need to improve. The overriding principle of the FDP is that “Public and staff safety takes precedence over the immediate apprehension of the offender”. After the review, eight recommendations focused on improving training for police on pursuits will be supported by an action plan. Pauling said this latest review was the sixth since 2000, but “tragic events are still happening far too often” despite these evaluations. He said he thought the report was lacking vital detail but hoped some good came out of it. Pauling said some Australian states did not pursue fleeing drivers unless there was “an absolute and immediate risk to the public”, and as a result, deaths and serious injuries from related crashes had “virtually disappeared”.